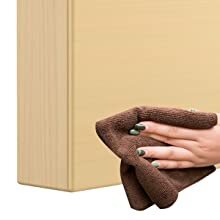 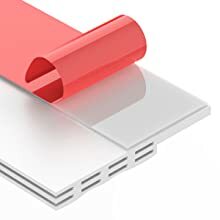 Strong adhesive non-degumming, stick firmly, give your doors long time protection, don't worry about under door sweep slip off. 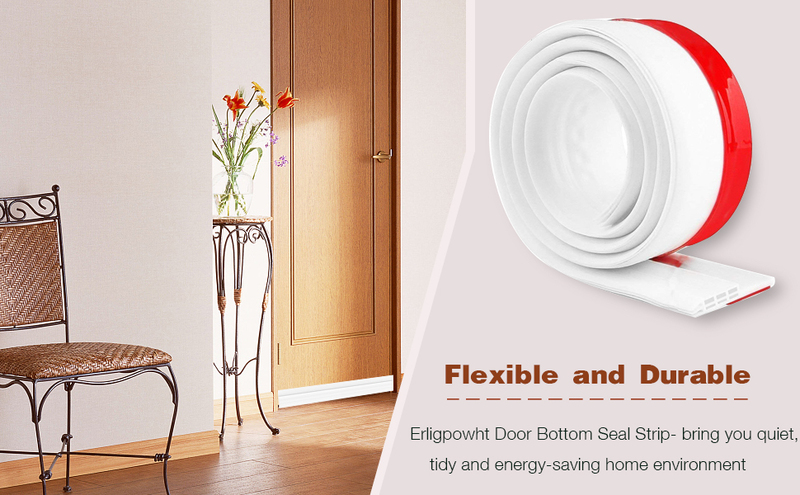 Durable and flexible door stripping can be used all the season. 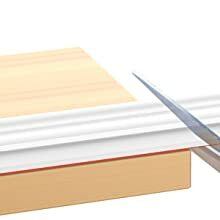 Long-term use and extremely flexible with no harm to your floor. 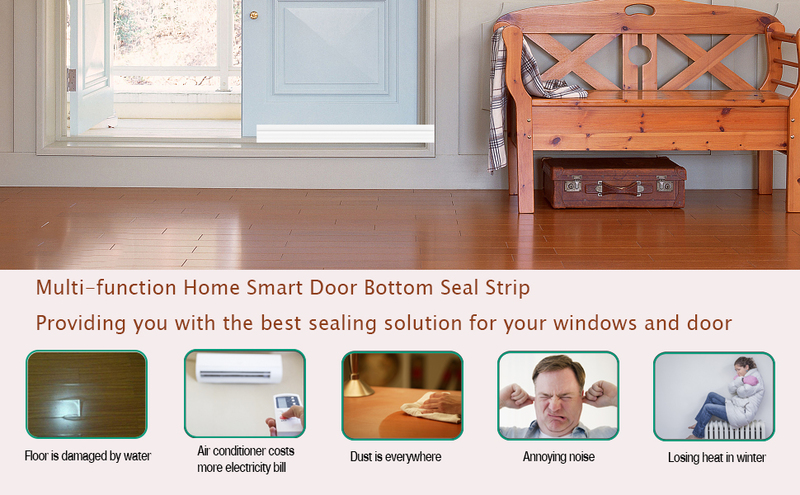 Reduce sound up to five times; practical door weather guard helps kick bugs off; Block the cold and hot air cross,seal gap of 0 to 1" . 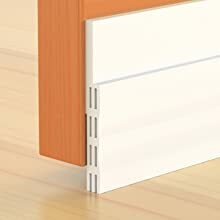 Stop the water leaking inside on the raining day with waterproof door draft stopper.keep your home nice and dry in the worst storms.